Not everyone is going to agree with this statement, but sometimes it’s just easier and cheaper to take your book of coupons and sales ads and head to Walmart to do all of your shopping. With a coupon book in hand, the same is pretty much true when going to Kroger as well. However, there is just something about shopping at a cozy general store that feels right. 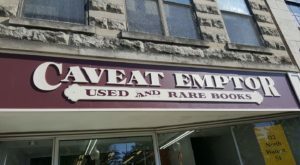 The staff is friendly, the products are usually more interesting, and sometimes the prices are even better. 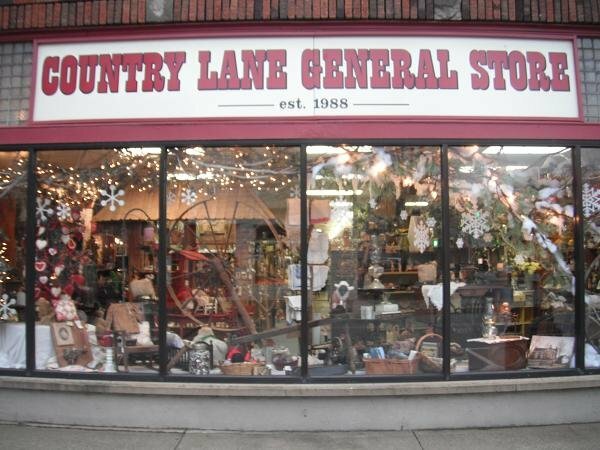 Here are 6 charming general stores around Indiana worth checking out. 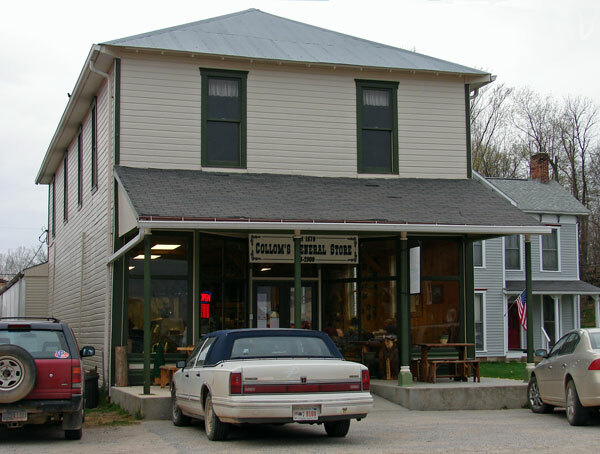 Collom's General Store is located in Bridgeton at 8156 Bridgeton Road. 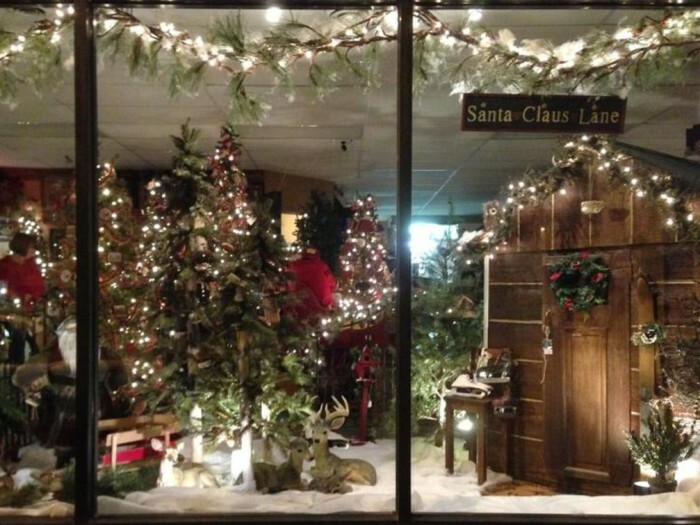 Did you know this is the only year round store you're going to find in Bridgeton? 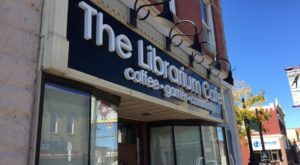 While they do close on Sundays during the winter and are only open till 2 every day of the week but Friday (Friday they are opened till 10) they are a great place for all of your shopping needs! 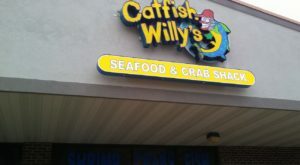 You can even come after 7:30 on Friday nights and enjoy a live music performance! 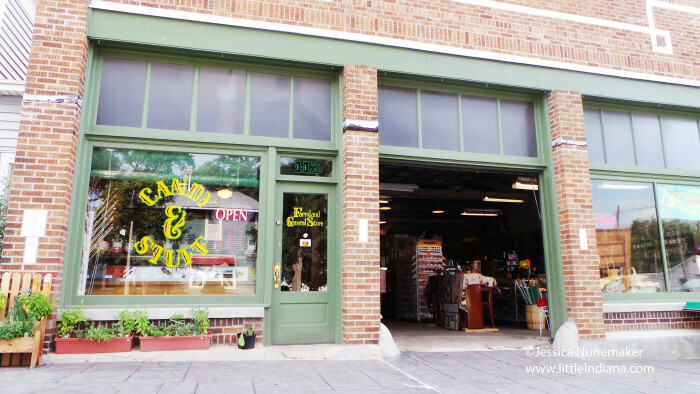 You can find Farmland General Store in Farmland at 113 N Main Street. Do you like candy? If so, you're going to want to stop by their candy room where you can find jelly beans, chocolates, fudge, delicious flavored coffee, and so much more! 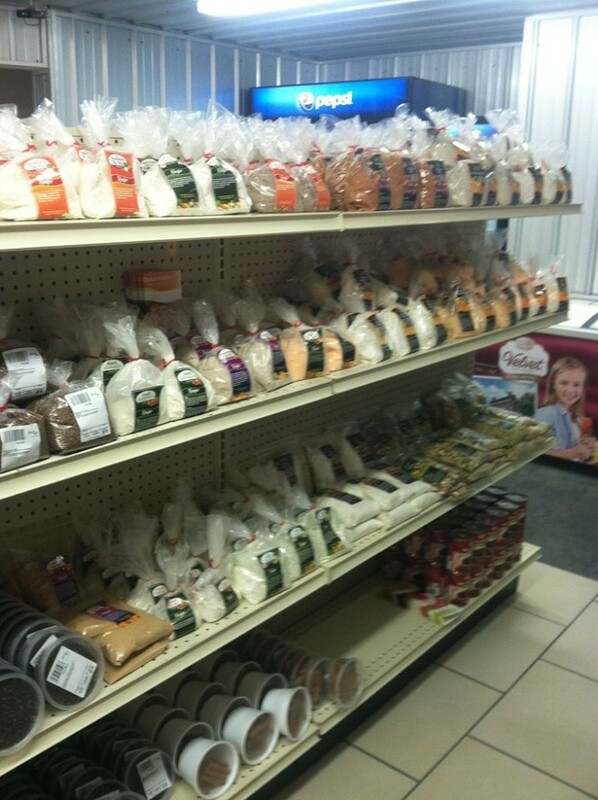 The general store is also loaded with garden seeds, spices, knickknacks, and more. The physical location of Yoho General Store is 10043 E Tulip Road in Solsberry. This general store has been in operation since as long as anyone can remember. In 1933 the store was destroyed by a fire, but was rebuilt just one year later. 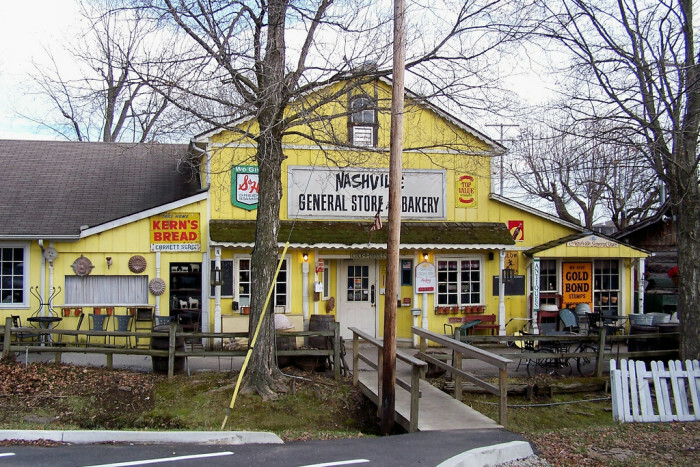 Nashville General Store & Bakery is located at 118 E Washington Street in Nashville. This is a pretty run of the mill general store. 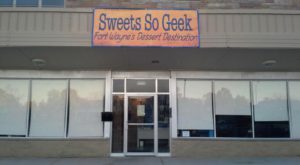 It's a great place to go for sweets and treats. You'll also have a lot of fun browsing trinkets and knickknacks looking for a gift for someone. Country Lane General Store can be found in Auburn at 221 N Main Street. 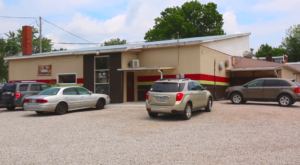 Some people argue this general store is almost more of a mall than a single store. There are over 60 different merchants who bring items into the store for you to buy and they're always adding new things. 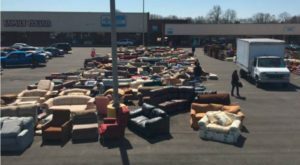 Right now, for example, the Auburn Vac Shop for vacuum sweeper repairs, bags, parts, and more is one of those many merchants available. Both pictures are from their FB page. This general store can be found at 1120 Roosevelt Road in Walkerton. I know what you're probably thinking, this really isn’t a general store. 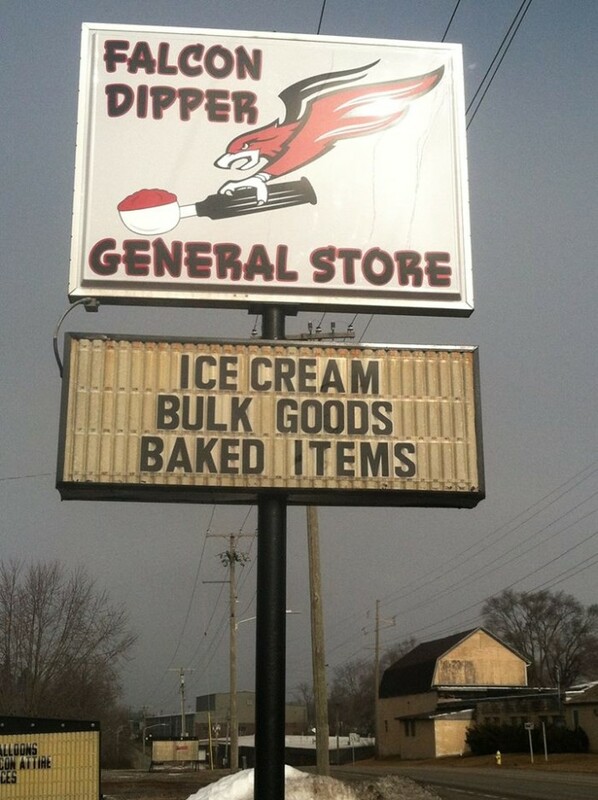 Well, it's a specialized general store for ice cream and baked goods. Where else are you going to go to buy ice cream and baked goods in bulk for these prices? If you’ve never has ice cream from Falcon Dipper, you're missing out. 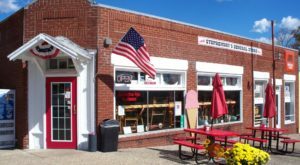 Can you think of a general store around Indiana you like going to? 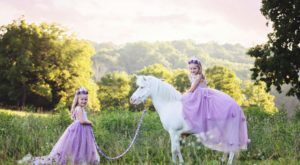 I would love for you to share it with me in the comments! If I get enough suggestions, I may be able to make a second article that features your suggestions. 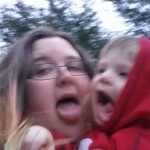 Trisha Faulkner is a stay-at-home and work-at-home Hoosier momma. She is a huge advocate of Autism awareness, and loves her beautiful boy more than life itself. She is a native Indiana writer who types her best pieces for Only In Your State between 2-4AM when her toddler finally falls over asleep.